Hi guys. 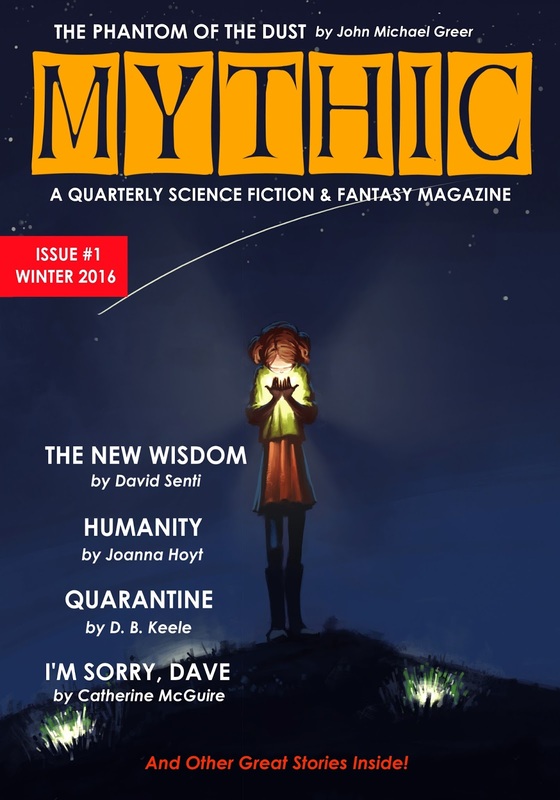 I want to share the fact that I've started a Kickstarter campaign in order to get additional funds to support and expand MYTHIC, the sci-fi and fantasy magazine that I publish and edit. It's my first time setting up one of these crowdfunding projects. 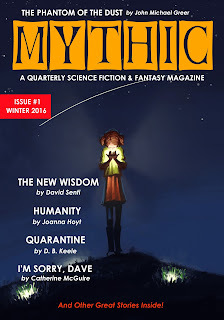 Please check it out and consider backing it. There are rewards available to supporters.